Allfast Fastening Systems was awarded the Supplier of the Year in the Mechanical Hardware category for 2018 from Embraer. 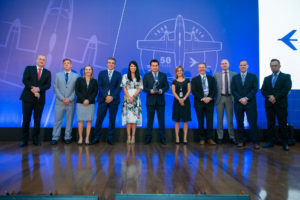 The awards ceremony was held in São José dos Campos, Brazil at Embraer’s annual supplier conference. 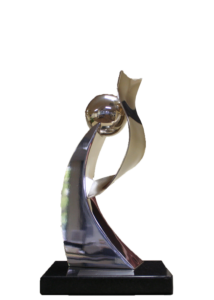 This makes the fourth time that Allfast has been the recipient of this prestigious award. Allfast has a history of performance with Embraer including quality, delivery, and support that resulted in this year’s award. Sean Hoskins, TriMas Aerospace VP of Sales, said, “Embraer has always been and remains an important customer for Allfast and we are proud to once again be recognized with this prestigious award.” Allfast supplies Embraer with an extensive line of solid and blind rivets, blind bolts and temporary fasteners.